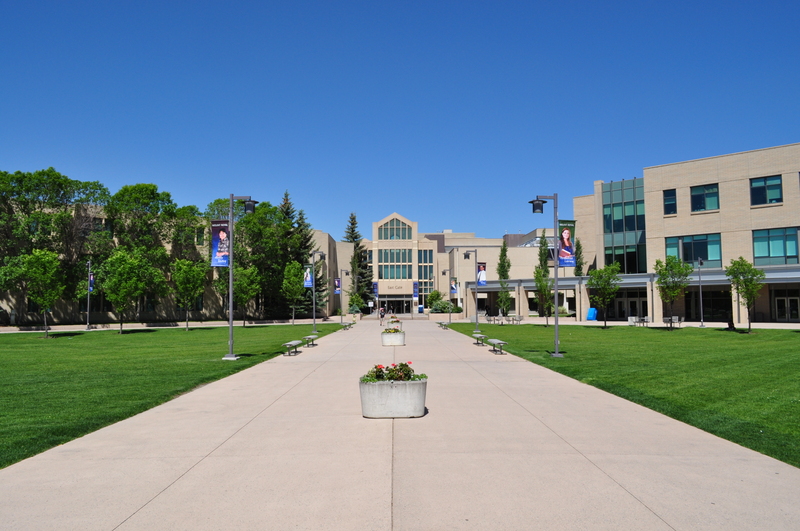 Mount Royal University is located in the southwest quadrant of Calgary at 4825 Mount Royal Gate SW.
Two major traffic arteries, Crowchild Trail and Glenmore Trail, offer easy access. The university is also served by several bus routes operated by Calgary Transit. 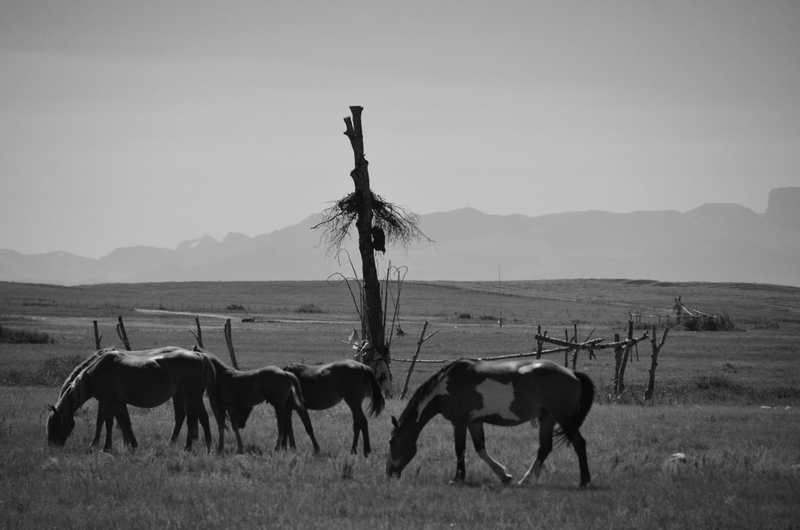 Located in Southern Alberta, Calgary is nestled between open prairie and the foothills of the Canadian Rockies. 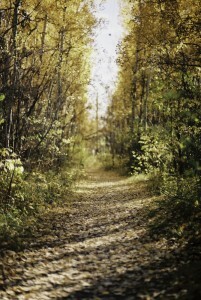 Calgary International Airport offers direct flights to and from many major national and international airports. 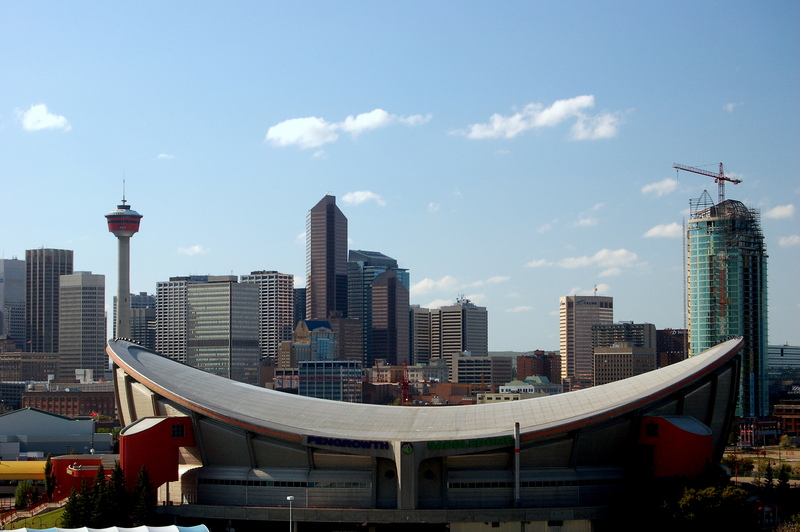 Calgary is located in southern Alberta along the Trans Canada Highway (Alberta Highway 1) between Banff and Medicine Hat, Alberta. US Interstate 15 in Montana is directly linked to Alberta Highways 2,3, and 4. There are a number of options for eating and drinking while on campus. A listing of dining services can be foundhere. Available options include Starbucks and Tim Hortons. 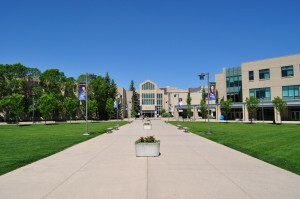 In addition, The Hub, a licensed pub, can be found on the main floor of Wykham House, which is owned and operated by the Student’s Association of Mount Royal University. This small strip mall located approximately a 5 minute walk south of the campus contains a number of pubs and eateries, including Local 002, Tim Hortons, and Pita Pit. Another short walk from campus, this small strip mall contains a Starbucks, Sushi Hanami, a bakery, and the Weaselhead Bar and Grill. The Golden Leaf, a Chinese restaurant offering both dine and take out, as well as Hanni’s Restaurant which serves pizza and pasta, can be found on the west side of 46 Ave. Located a short walk across the street from Mount Royal University, the Wild Rose Brew Pub offers something for everybody. 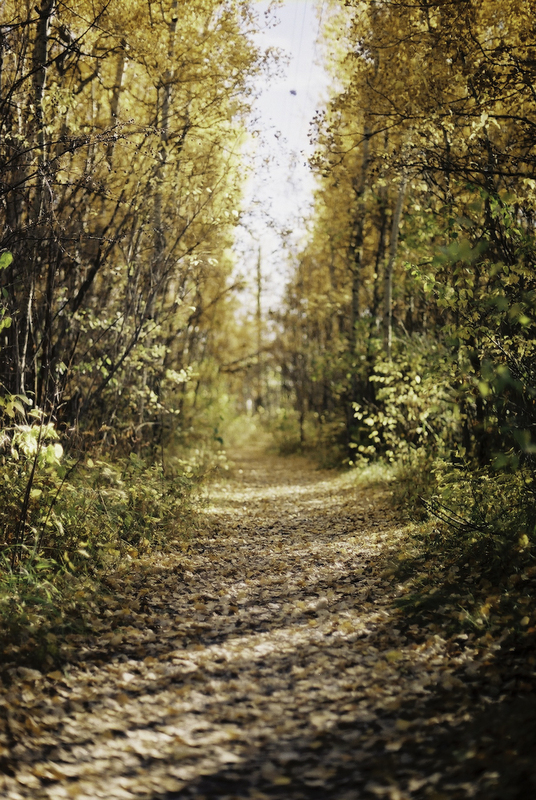 From Calgary, you can easily visit a number of spectacular natural areas. Chief among these are two national parks. Banff National Park is located 80 km to the west of the city. Waterton Lakes National Park is located 235 km south of Calgary. 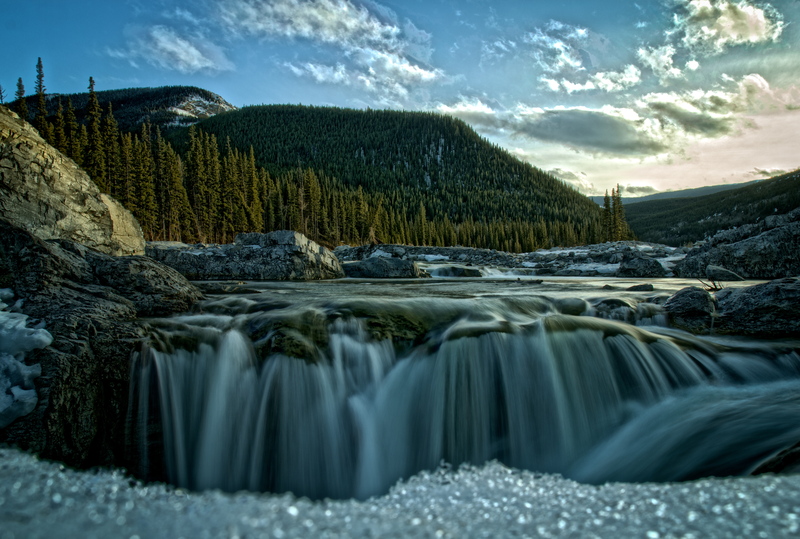 In addition, a number of hiking and wildlife viewing opportunities can be found in Kananaskis Country, a 45-minute drive west of the city limits.